This two-day practical course will cover machine set up, which probe to use and how to optimise the image to make sure you can get the best out of your machine in practice. Body systems covered will include the liver and gallbladder, spleen, GI tract and urogenital tract, learning how to recognise what is normal and how to classify any abnormalities noted. Delegates will learn how to achieve standard views of the abdomen, which measurements are useful to take and what they mean when making a diagnosis. 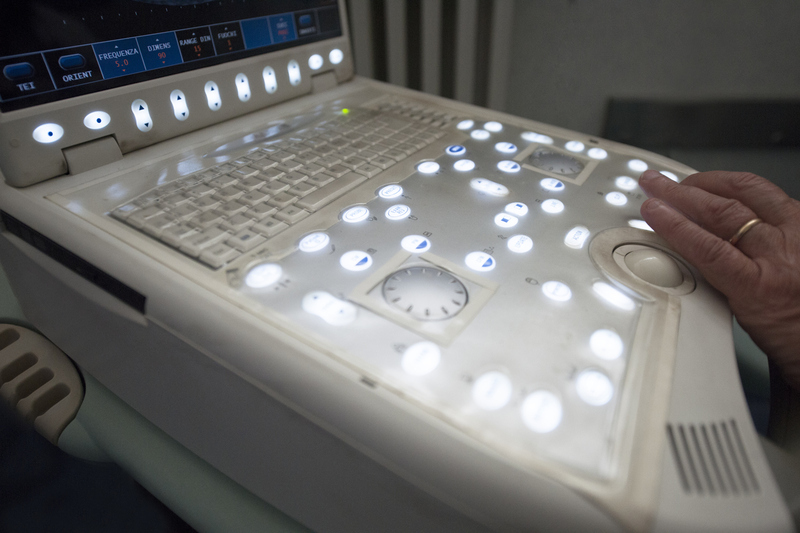 This course will give delegates the confidence to perform diagnostic abdominal ultrasound in practice on a wide variety of cases.